Summary: As I was reading an economics blog I came across a link to this article that I would highly recommend to all of you who are parents or teachers of ADHD students, Aspergers students, or others with “learning differences.” Even though the article is about an investment strategist, I really think this article offers a more valuable commodity: HOPE. I have written a lot in the past about those with ADHD being easily distracted or bored with tasks or subjects that just do not interest them, but that if they find something that is interesting to them “the house could burn down around them and they wouldn’t notice” because they can get so focused on the task or subject. 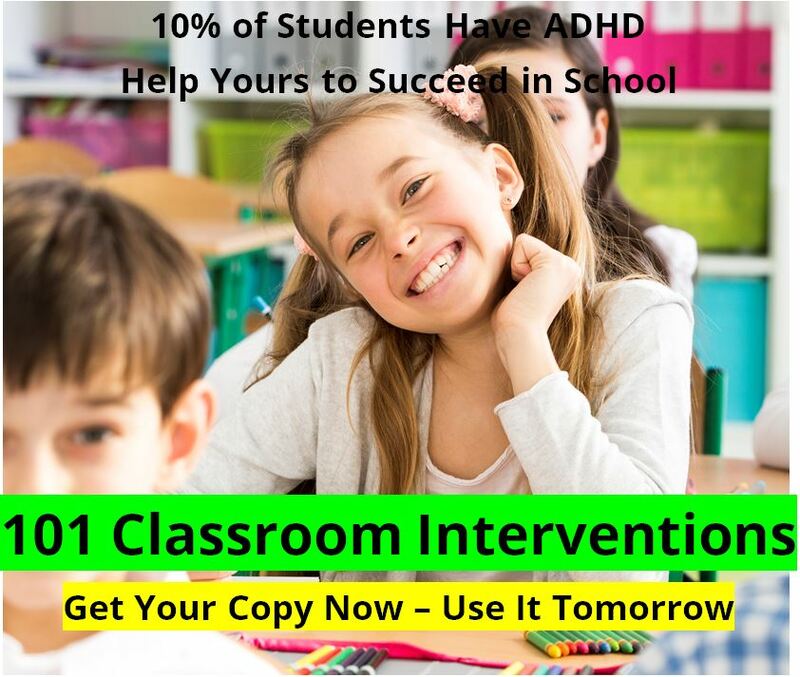 Then, typically I have focused on ways to help the ADHD student or adult get the boring or uninteresting task done: classroom interventions, organizational skills, motivation, our eating program, Attend and Memorin, medications, and so on. 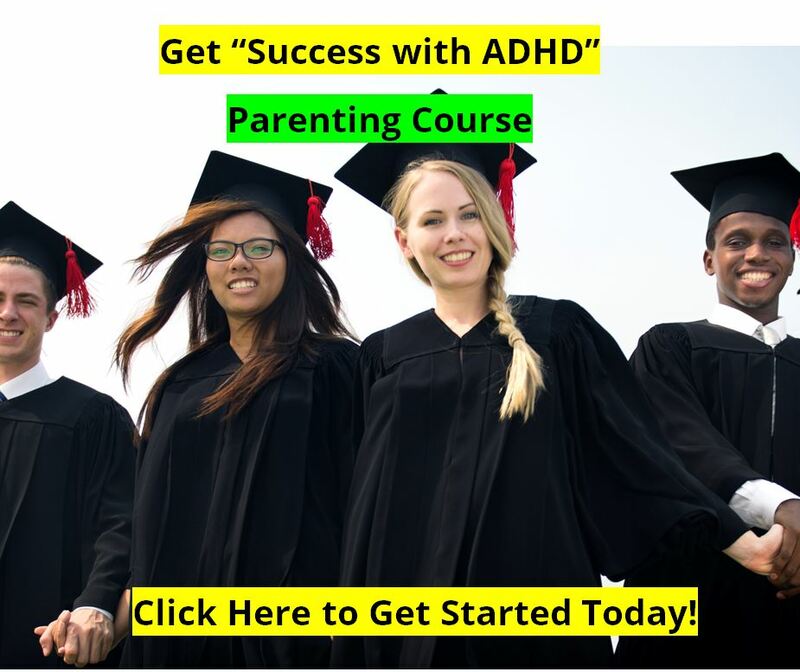 I think this is because so many things that are expected of our ADHD students, or ADHD adults, are the same things that we expect of everyone else: the ADHD kids in our classrooms are expected to perform the same and learn the same things as everyone else in the classroom of 30 or more students, and ADHD adults at work are expected to get the same amount of work done as the guy in the cubicle next to him. But what if we let those with ADHD, or Aspergers, or other “disorders” or “learning differences” among us, really focus on the things that they are interested in? I have no doubt that if there is a cure for cancer, or some of these other diseases that attack mankind, that someone on the team that finds the cure will end up being a person with ADHD “hunter-personality” or Aspergers – all highly focused on what interests them but not interested at all in “boring” things. I just this morning stumbled upon an article in Vanity Fair Magazine that caught my attention, and I wanted to pass it on to all of you. It is my habit to get up early in the morning to read a wide range of topics throughout the week, from theology to psychology, sports, economics and finance, politics and social issues. 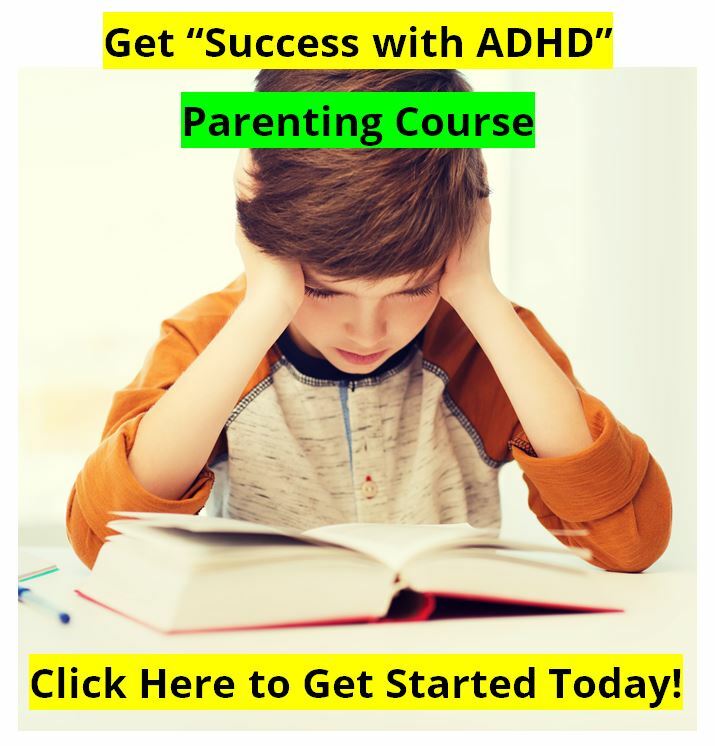 As I was reading an economics blog I came across a link to this article that I would highly recommend to all of you who are parents or teachers of ADHD students, Aspergers students, or others with “learning differences.” Even though the article is about an investment strategist, I really think this article offers a more valuable commodity: HOPE. The article about Michael Burry, and is entitled: Betting on the Blind Side, by Michael Lewis. It is well worth the read. I think everybody is good at something, we just have to find what it is.